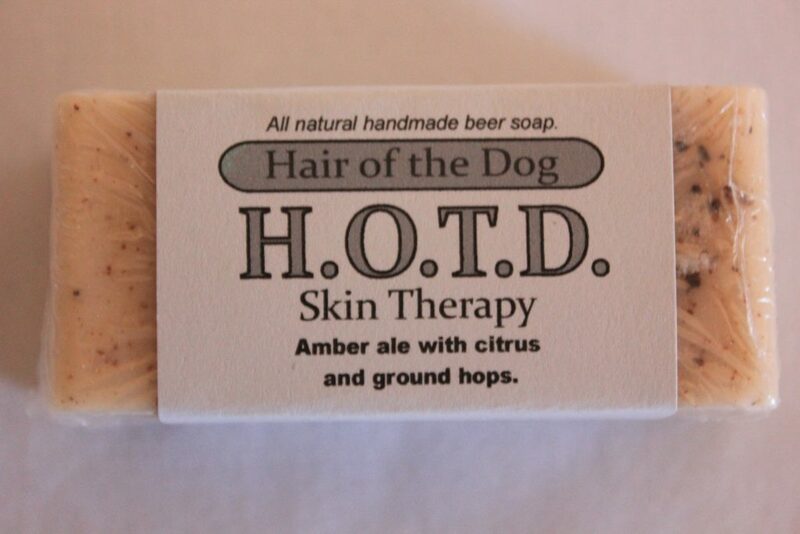 Amber ale with citrus and ground hops. 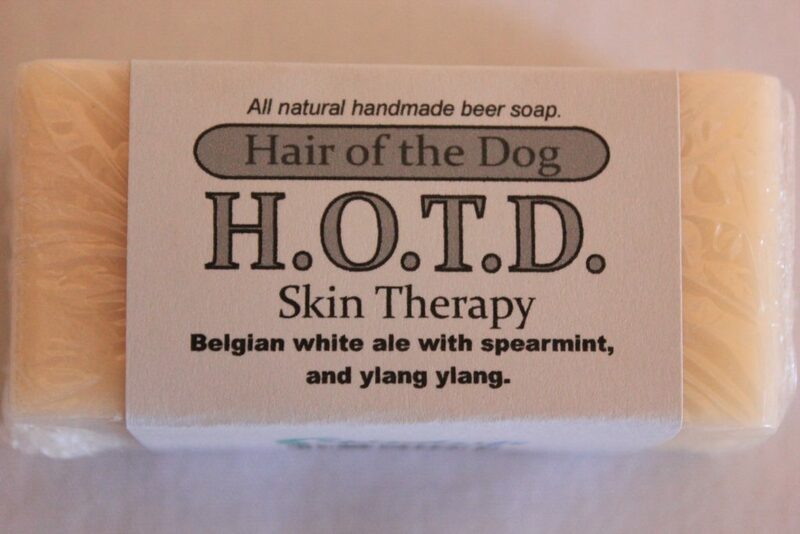 Belgian white ale with spearmint and ylang ylang. 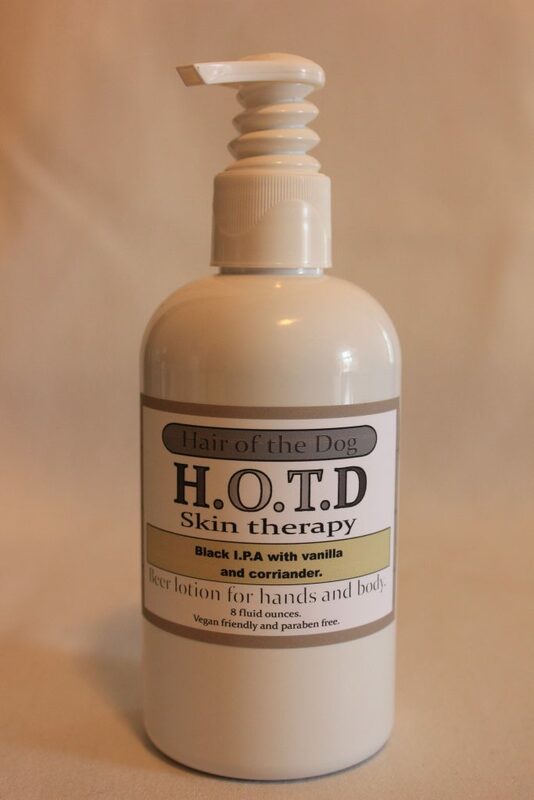 Black I.P.A with vanilla and coriander. 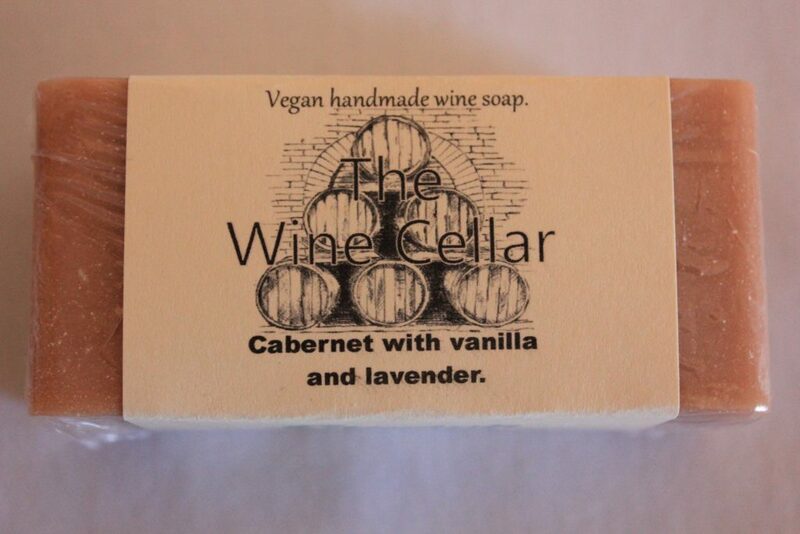 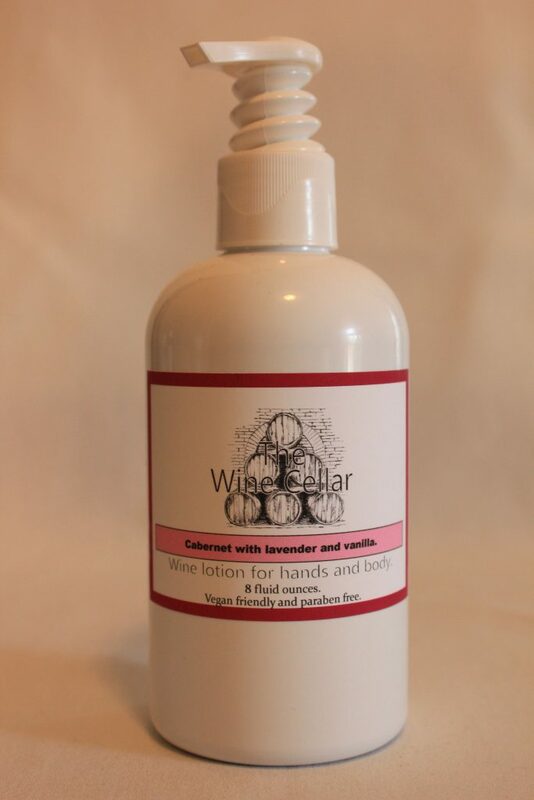 Cabernet with lavender and vanilla. 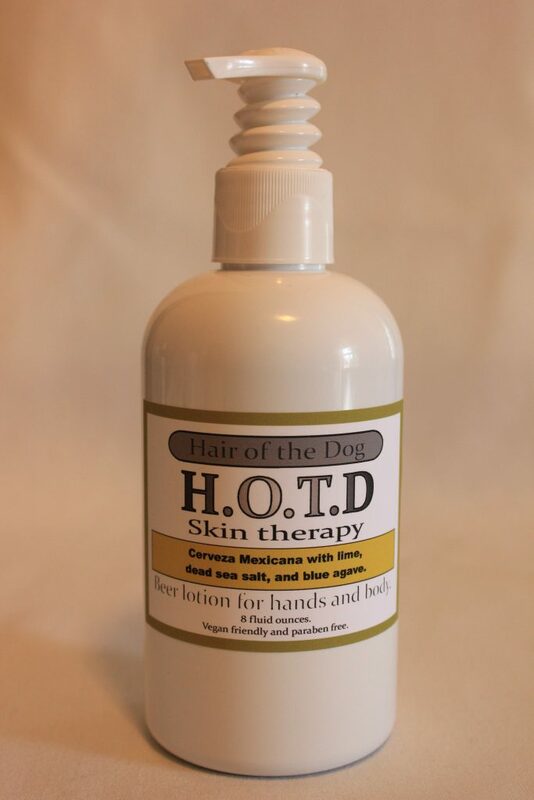 Cerveza mexicana with lime, dead sea salt, and blue agave. 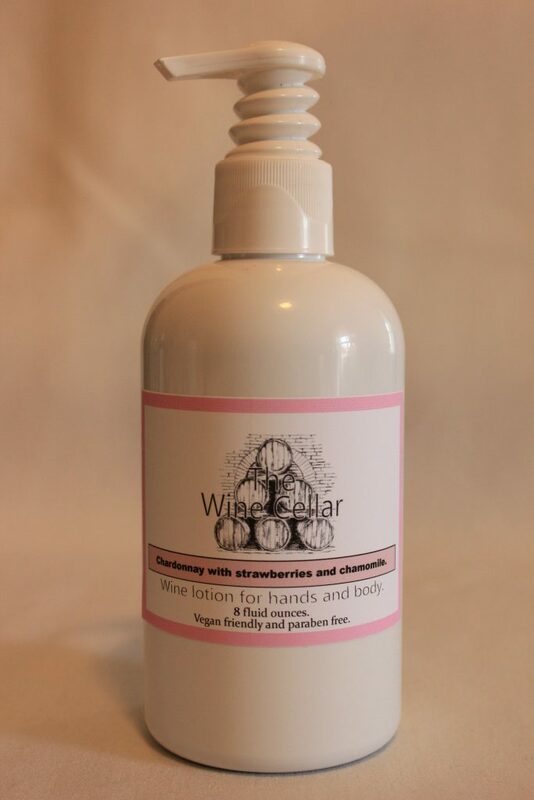 Chardonnay with strawberries and chamomile. 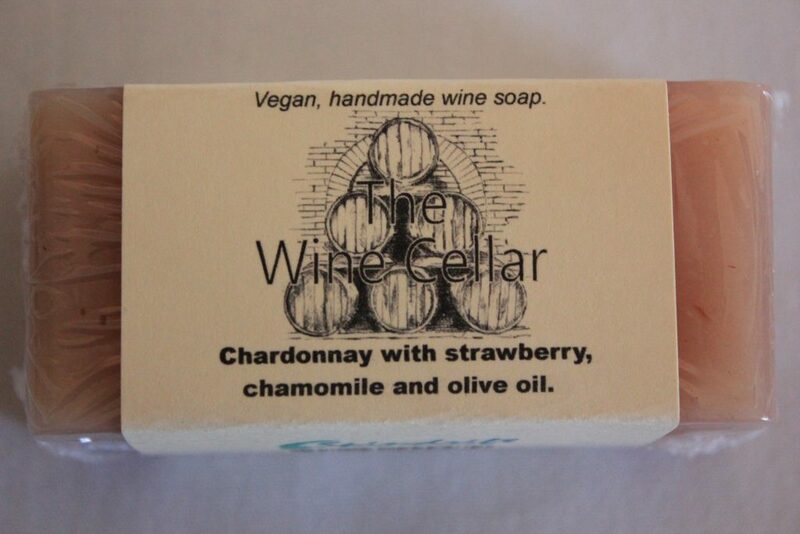 Chardonnay with strawberry, chamomile, and lemon.  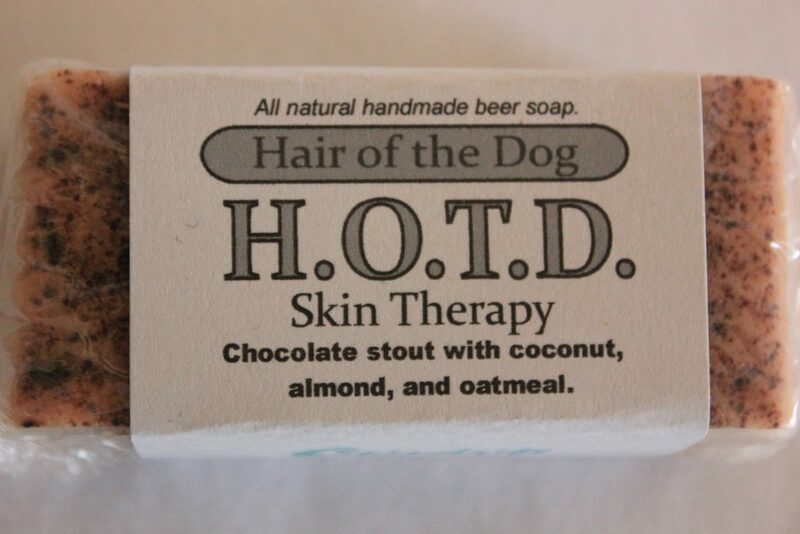 Chocolate stout with coconut, almonds, and oatmeal. 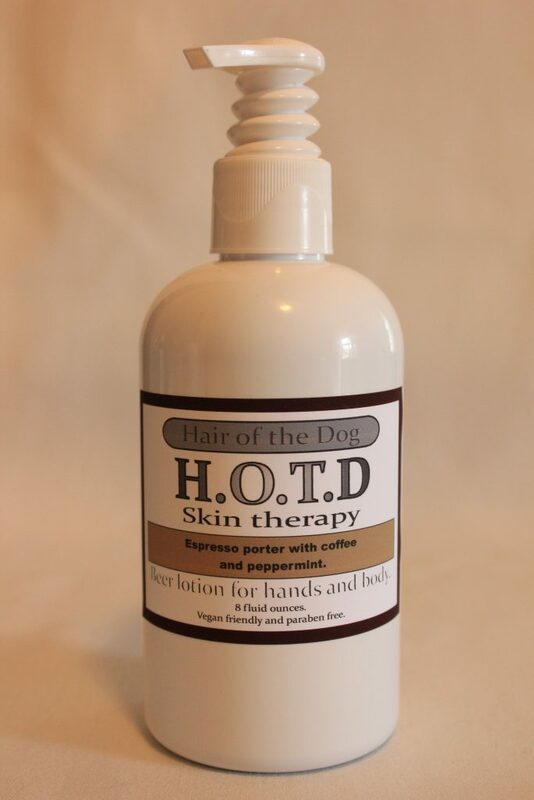 Espresso porter with coffee and peppermint. 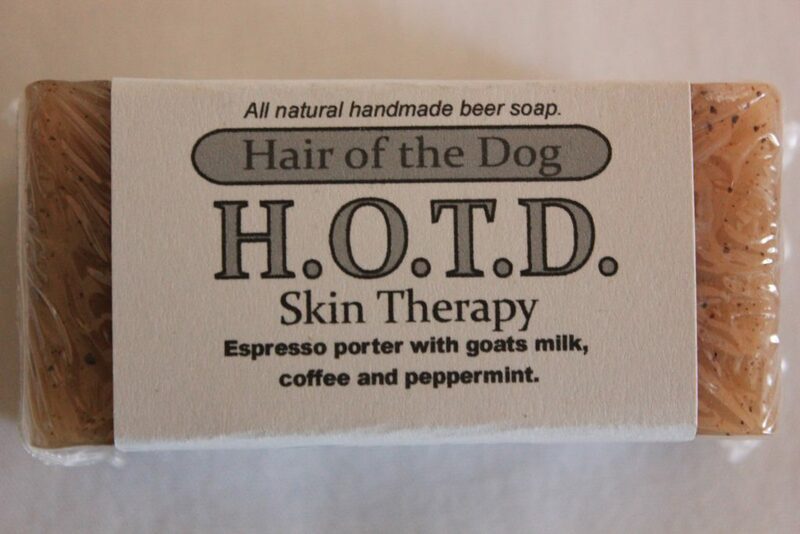 Espresso porter with goats milk, coffee, and peppermint. 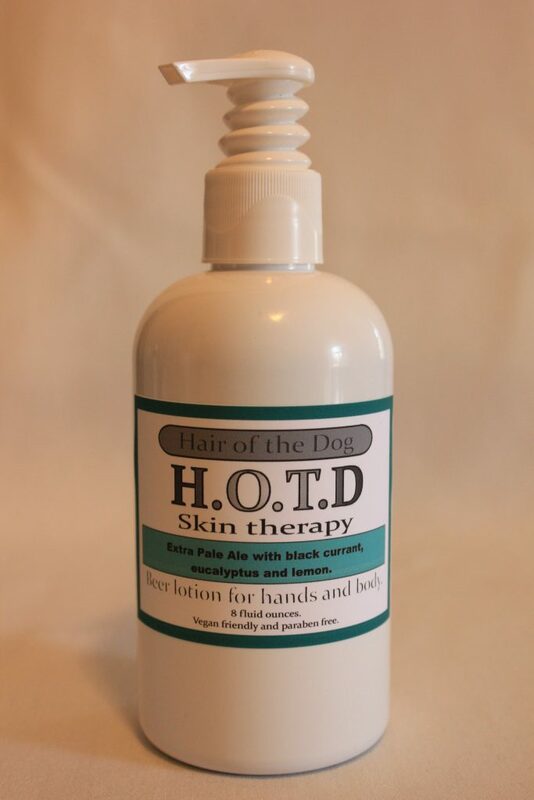 Extra pale ale with black currant, eucalyptus, and lemon. 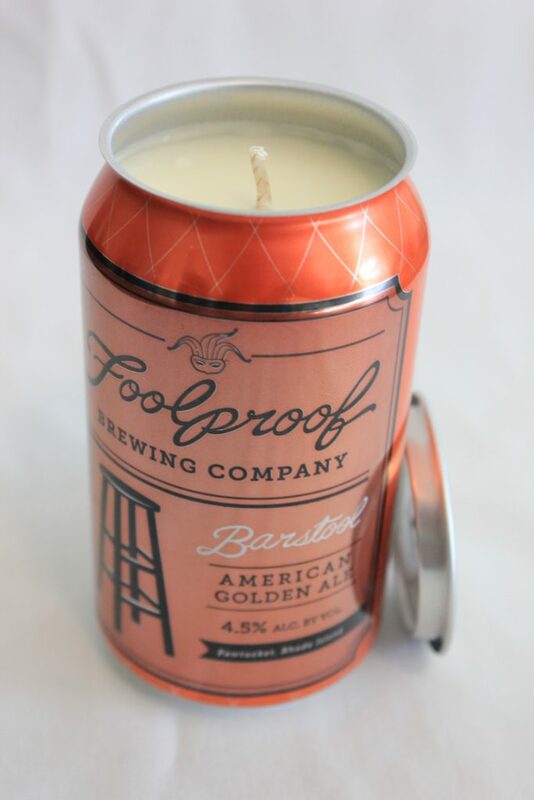 Foolproof “barstool” beer can candle. 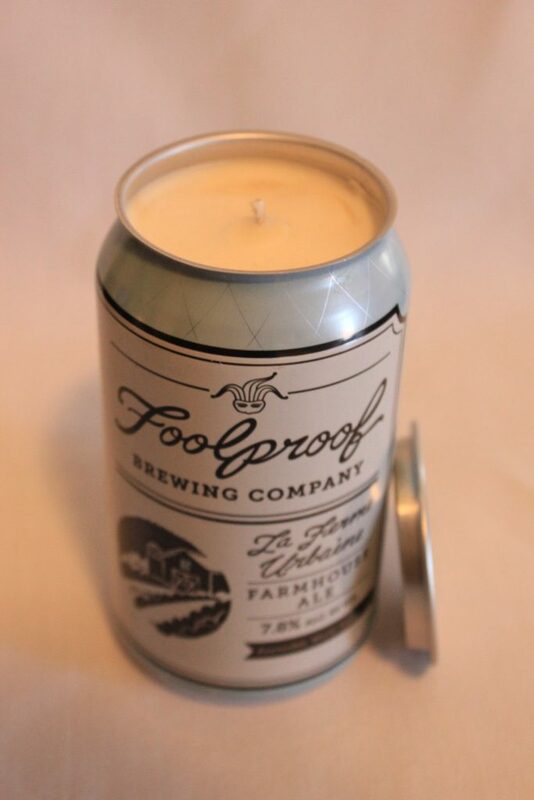 Foolproof “la ferme urbaine” beer can candle. 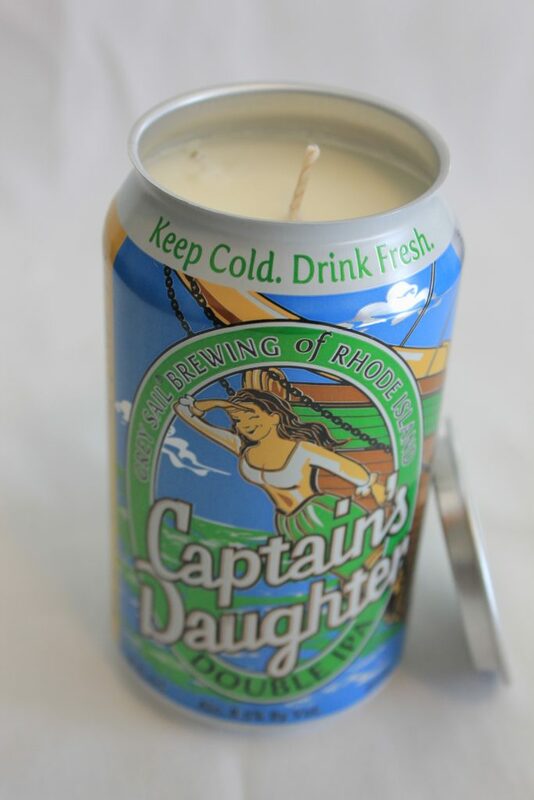 Grey Sail Brewing “captains daughter” beer can candle. 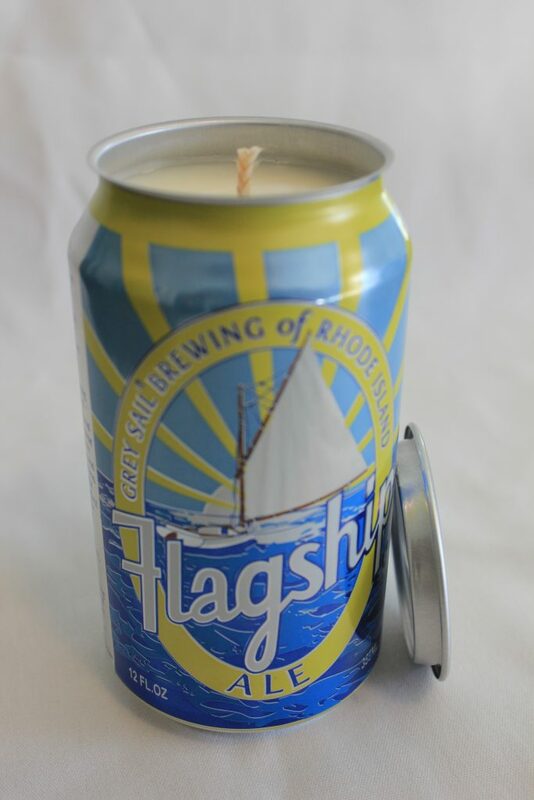 Grey Sail Brewing “flagship” beer can candle.